Tiny Hemp Houses is changing the game in how we build houses. 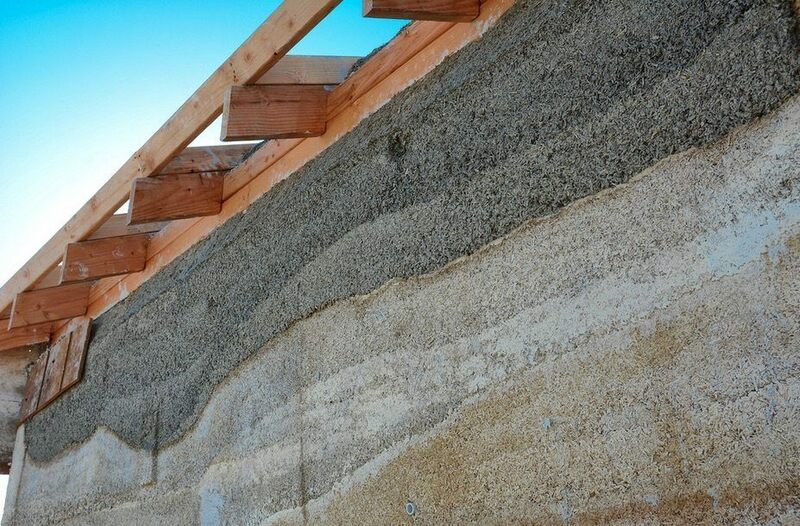 Rather than using the dry walls, synthetic paint, and other hazardous materials, John Patterson uses a mixture of hemp, called hempcrete, which is completely natural and sustainable. 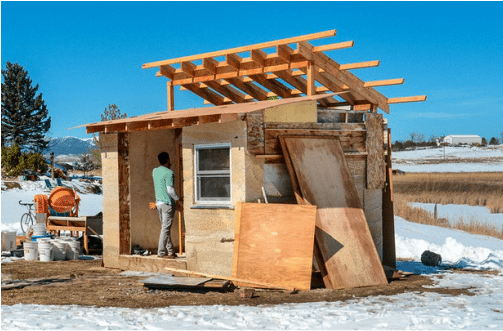 To help raise awareness of what hemp can do for us in construction and industrial applications, Tiny Hemp Houses offers hemp building classes and education opportunities on hempcrete to the general public. This week, we got the opportunity to chat with John to learn about his passion for hemp and to get an overview on hempcrete and its benefits. Hi John, thanks for taking the time. To kick it off, could you share your background and your role in the hemp community today? John Patterson: I’ve been a carpenter most of my life and have always looked for better ways to build houses. 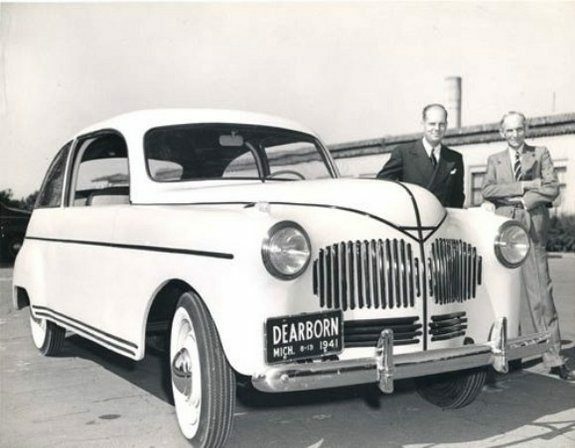 I especially was always looking to try to build more eco-friendly and “green” – but I had a hard time finding a commodity that was actually green and compatible for construction. That was almost 4–5 years ago. I then started doing online research and looked at various ingredients like straws. That’s when I came across a hemp building class and jumped at the opportunity. I haven’t turned back since. After learning how it works, I started running hemp workshops, helped people build hemp houses, and also educated them on hempcrete. 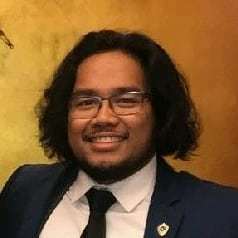 Six months ago, I even joined up with Hemp Solutions as an Education Director. How did you first get introduced to hemp and what inspired your passion for it? JP: My earliest memory of hemp was back when I was 8 years old. My uncle had a 5 acre farm, where there was a small batch of hemp field. I can recall this because there’s a picture of me near that field. I loved going out there as it was a taste of farm life for us. But one day, we got to my uncle’s farm and there were like 9 cop cars. They were burning the hemp field. They claimed that it was marijuana, but I knew even at that young age that it wasn’t a drug that was growing on the farm. This left a lasting impression on me and I think that’s why I got so interested when I learned about that hemp building class. Before then, I never knew that you could use hemp for construction or anything like that. My passion for hemp continues to grow because of its potential. The building material industry is huge and applications of hemp are growing. For example, at Hemp Solutions, we are developing a water filtration system with hemp. There are so many things that the world needs and we really need to stop digging for resources and start growing them above ground. Hempcrete is still a foreign concept for the general public – could you provide us an overview of what it is and how it works? 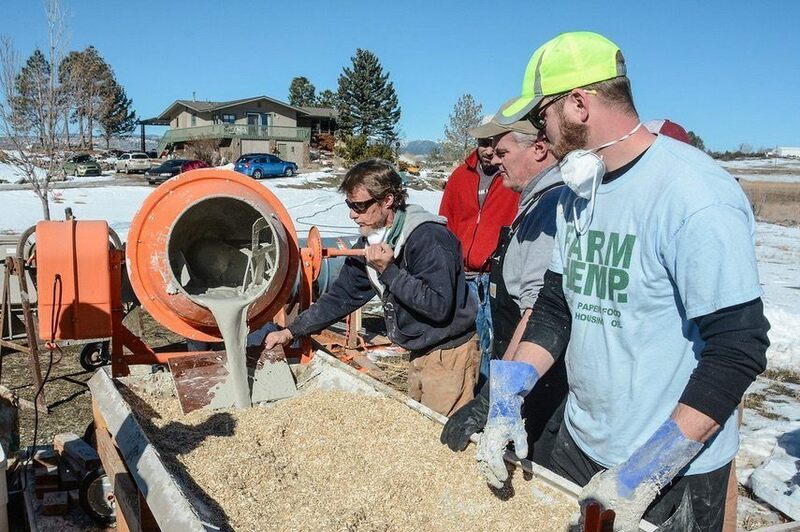 JP: Hempcrete, unlike what its name implies, is actually not a replacement for concrete. Hempcrete is the mix of the inner part of the hemp plant – called “hurd” – and a lime based binder. It is used for thermal wall system and can be a sustainable replacement for dry walls, insulation, exterior boardings, house wraps, and paint. So how it actually works is when you’re building a house, you still have to use concrete to lay the foundation and build up the framework. But then, with hemp lime binding, you wrap the frame with our mix and it creates a wall that replaces all the other components that I mentioned before. What’s great about hempcrete is that you can use it for your floor, wall, and even your ceiling. It works great as a thermal insulator and allows you to live in a healthy environment. Do you think that the US is behind other industrialized countries in hemp research and development? How do you see that affecting us? JP: Most definitely – Europe has been using hemp and lime based binders for at least 20 years. It’s now a much more accepted material over there and they’ve done a lot of testing. They make hundreds of buildings a year whereas the United States has only built about ten structures total. But I don’t think that should discourage us. 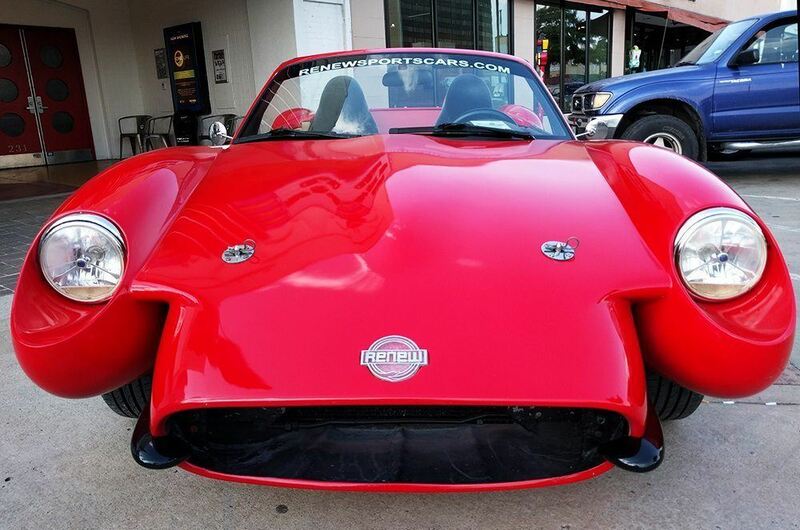 We can catch up because there’s proof of concept and things we can borrow from Europe. 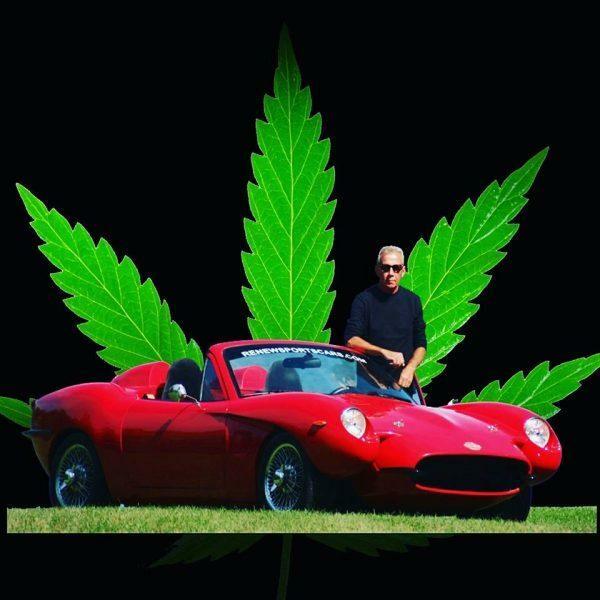 I’ve been invited to teach hemp building classes in Poland and many cities in the United States. Hemp building experts from around the globe are willing to teach us what they’ve learned in the hemp industry. Europeans are realizing that hemp will soon take off in the US – and they know that when US gets interested in something, a lot of demand and innovation occurs. Among different hemp applications, what makes most sense for the US to develop? JP: Some hemp strains grow better in certain areas compared to others. If you’re harvesting for seed, Canada is a good climate for that. Southern climates are better for the stalks. Colorado seems to be doing well growing hemp for CBD applications. The United States is a big place, so I think we can focus on different applications for different regions. It’ll also be up to where the demand comes from. The market will create the demand for the farmers. We have to form the market for more farmers to grow hemp and for more processors to be put in place to process the hemp. Before we have a market, there’s no reason for the farmers to grow it. Where I think the opportunities lay in the US is by growing good stalk strain and hurd. But it’ll be up to the ingenuity of the people in the industry to utilize these supplies – how can industrial hemp be good replacements for currently used components? How has the hemp landscape in the US changed while you’ve been involved? JP: When you look at the NoCo Hemp Expo, you can tell how much the landscape has changed in the three years its been around. Just by observing the venue and professionalism, you can tell how much the industry has grown. It was much smaller in the first year – it was hosted at a large bar. Last year, we saw many new companies displaying about hemp. This year – year 3 – there were bigger companies, more investments, fancier brochures and better marketing. You can tell that more people are noticing hemp. 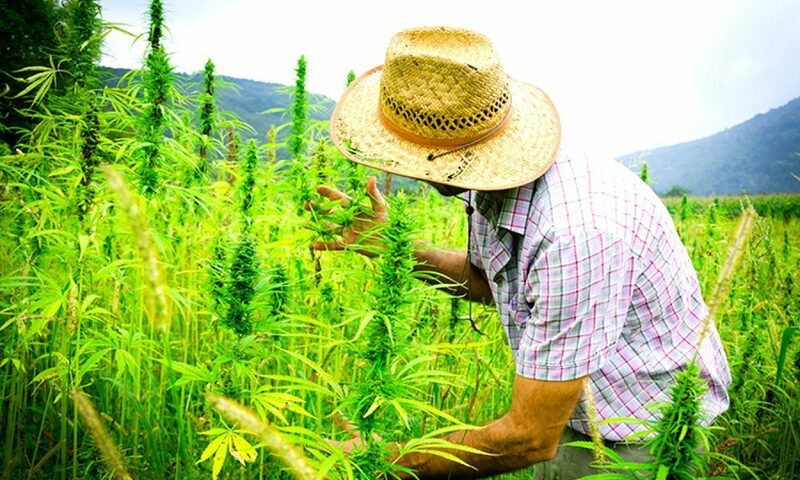 Real businesspeople and farmers are taking hemp seriously. 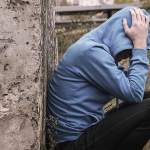 Now, they are actually seeing the numbers coming out of Canada, Europe, and even Colorado. How do you see the hemp industry continuing to change in the near future? What is your biggest concern? JP: It does hamper the enthusiasm since hemp is not federally legalized. We need the national movement. If we drag our feet too long and over-regulate, people won’t be interested in hemp. When the government states it as a drug, people will be turned off. Until the ban is lifted, we’ll only have small cottage farmers growing hemp. The big guys won’t get in it until they see more momentum. People don’t want to lose their farms and go to jail. I agree that the timeline of deregulation is probably the biggest risk for hemp’s future in the US. But on the flip side, what excites you the most? JP: I’m extremely excited that we’ve had the momentum that we’ve had. With all the attention we’re gaining, it’ll soon be like trying to stop a freight train . I’m excited to see the positive movement continuing to grow to help lift the federal ban. I also am excited for the higher tech applications of hemp. I expect to see more usage in transportation, like bodies of cars. As I mentioned before, we are looking into a water filtration system – using hemp as a way to filter water using bio based technologies. It’s exciting how many companies and industries are already interested in the use of hemp even before it’s legalized. The people are ready for it. People need to be pissed off that we’ve been lied to about one of the most useful plants in the world. What type of impact do you want to make for hemp? JP: Our education mission is not only to un-do what was done to hemp, but to enlighten people to all of the great uses that we can develop to change the way we live. We have a lot of work to do still. When I travel to places outside of Colorado, a lot of places are unaware of hemp’s many uses and what it can do for their local economy. My goal is to let people know they have options for their resources – industrial hemp is one of them. We want to educate people towards a more bio-based economy and let people know what is really affecting their health – what they eat, where they live (homes) and their communities. Thanks for all your great insights today. Are there any final comments you’d like to leave behind with our readers? JP: I would encourage everyone to learn more about how hemp building works and the impact that it could make in our community. I have a hemp building workshop coming up in May that I’d like to share with everyone. 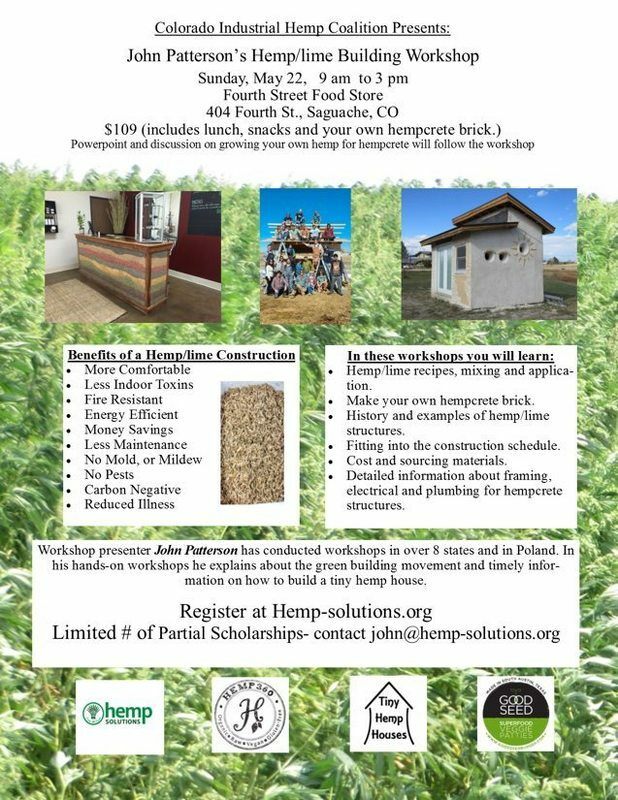 Check out the flyer and come learn more about hemp building! Cotton has become the de facto source for materials ranging from apparel, bags, sheets, towels, and pretty much most other household fabric. Approximately half of all textiles are made of cotton. 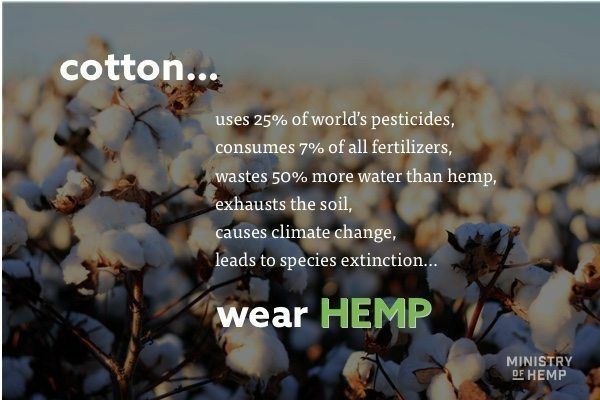 Yet, we don’t hear much about the impact cotton makes to our environment. Considering this reality,the World Wild Life contends that current cotton production methods are environmentally unsustainable — ultimately undermining the industry’s ability to maintain future production. It’s unlikely that we’ll stop wearing cotton shirts tomorrow. We can’t just start boycotting cotton products – what would we wear if it wasn’t for cotton? Yet, we can start building the foundation that could provide us with an alternative to cotton. Yes, we probably won’t ever be able to “get rid of” cotton, but we can at least reduce its production level to a sustainable amount. And what better alternative is there than hemp. When more consumers, textile manufacturers, and apparel brands become aware of hemp, it will become a viable alternative to cotton. 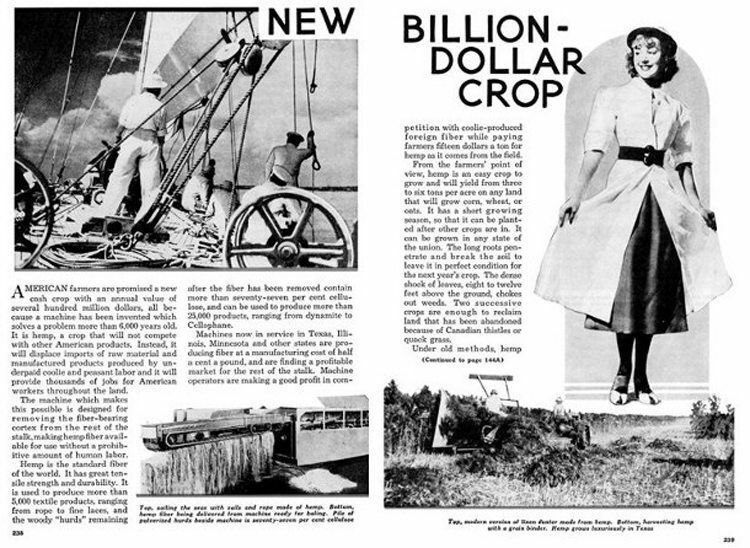 Many pioneers of the clothing industry have already predicted this, including Calvin Klein saying, “I believe that hemp is going to be the fiber of choice in both the home furnishing and fashion industries”. The National Hemp Association, founded in 2014, is dedicated to the re-birth of industrial hemp in America. Their mission is to help connect farmers, processors, manufactures, researchers, investors and policy makers to accelerate the growth of this important industry in the US. 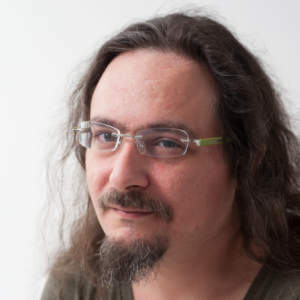 Zev is the Executive Director of NHA and was one of the core founders of the organization. 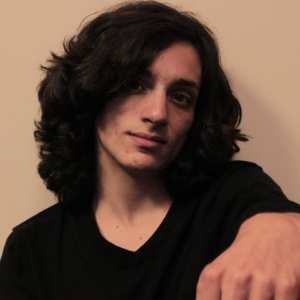 Hi, Zev. Thanks again for taking the time. I’ve been looking forward to learning more about your background and your work with NHA. What’s your background and how did you first learn about hemp? ZP: I’ve been a sustainability educator and consultant for 30-35 years. I’ve worked in areas such as renewable energy, urban agriculture, alternative transportation, and healthy organic foods. I first learned about hemp about 4-5 years ago, and was amazed at how it could provide a sustainable alternative for so many different products and industries. So when Colorado passed the bill that legalized hemp farming in 2012 (Colorado Amendment 64), I wanted to get involved in it. I tracked down who was behind passing the legislation and found a loosely formed group of hemp experts. 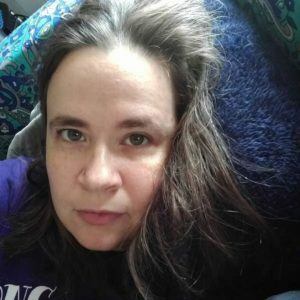 I then asked if they wanted form a formal association and offered to help form one since I had past experience working with various associations. So in May 2014, we officially launched the Rocky Mountain Hemp Association, which was focused in Colorado. But after a couple months, we realized there was a vacuum at the national level, as we were getting calls and emails from all over the country. So we decided to take it a step further and changed our name to the National Hemp Association by the end of 2014. What inspired your passion for hemp? ZP: Before I really got into hemp, I was already aware of what it is and a couple of its applications. For example, I knew historically hemp was used for things such as rope, cordage, clothing. But, as I looked more into it, I realized how many products could be made from hemp that weren’t being utilized today. That’s when I realized I could get into this and help introduce this to many different industries. What type of benefits do you see hemp bringing to our society? Specifically in the US, hemp will provide more jobs for our farmers as a crop that’s profitable. Right now, many farmers are struggling to make money from traditional crops. Hemp will also help clean up our farmlands, as you don’t need to use pesticides or any other chemicals when planting hemp. So when you look at these implications, the Industrial Hemp Farming Act could be the biggest bill that congress can pass to bring positive economical and environmental changes. This act will create jobs in multiple industries – from farming, manufacturing, to even retail. There’s been articles recently mentioning how Tennessee farmers are giving up on hemp after giving it a try last year. 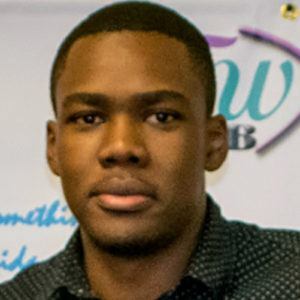 What is your take on this? There needs to be an understanding that we are still in a research and development phase with hemp. This crop was last harvested in the US back in mid 1900s, so there’s a lot of things we need to relearn. 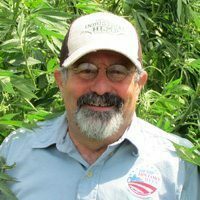 Farmers need to understand there is still a risk with planting hemp and we experienced this first-hand in Tennessee. I’d say there were two main reasons why things didn’t turn out well in Tennessee. First is the delays caused by the DEA, which delayed the planting period by 1–2 months for the farmers. Tennessee also experienced a ridiculous amount of rain last year. Hemp does not require a lot of water and that much water actually stunted the growth of the crop. But if you look at other states like Kentucky or Colorado, they are increasing their cultivation this year and other states are starting to step in to pilot the crop as well. How has the hemp landscape changed in the US while you’ve been involved? ZP: It’s changed in several ways. One change is that there’s much higher activity at the state level and more people are pressuring state legislators to pass hemp laws. We’re going to hit more than 30 states that have passed some type of hemp law soon. Although we’re not fully there yet, we’ve made steady progress at the federal level as well. The other piece is on the research that’s going on. As more farmers plant hemp, there’s been more research to map the genome of various cultivars. People are researching what cultivar will grow best in Kentucky compared to Colorado, and comparing what grows well where. 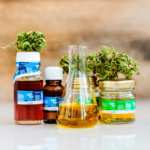 There’s also research going on in the unexpected benefits of hemp, such as looking into its application in supercapacitors and as a replacement for graphene. 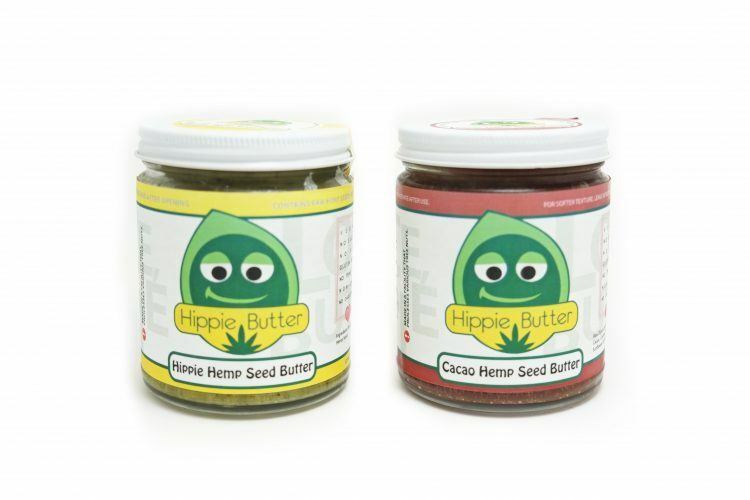 When you look at the retail side, there’s been a lot of hemp brands popping up. There are a huge number of very small companies entering this space and developing products in food, cosmetics, body products, apparel, etc. 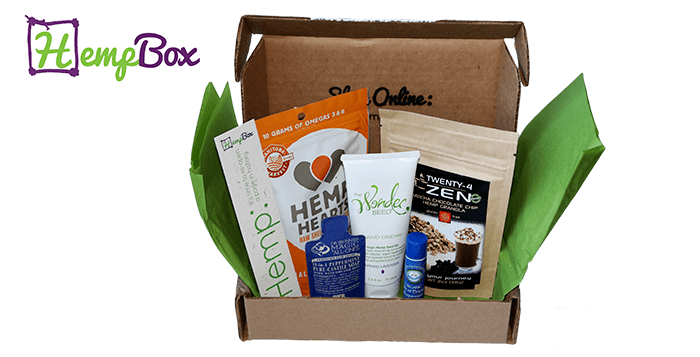 There’s a company here in Colorado called HempBox that sends samples of hemp products to consumers on a monthly basis. They have over 400 companies signed up to raise awareness of hemp brands. How do you see hemp’s status continuing to change in the near future? What excites you most about hemp’s future? ZP: I’m most excited about the potential use of industrial hemp as a replacement of fossil fuel. Anything you can make out of fossil fuel, you can make out of hemp. This includes energy, plastic, paper, and even construction materials like hempcrete and particle boards. 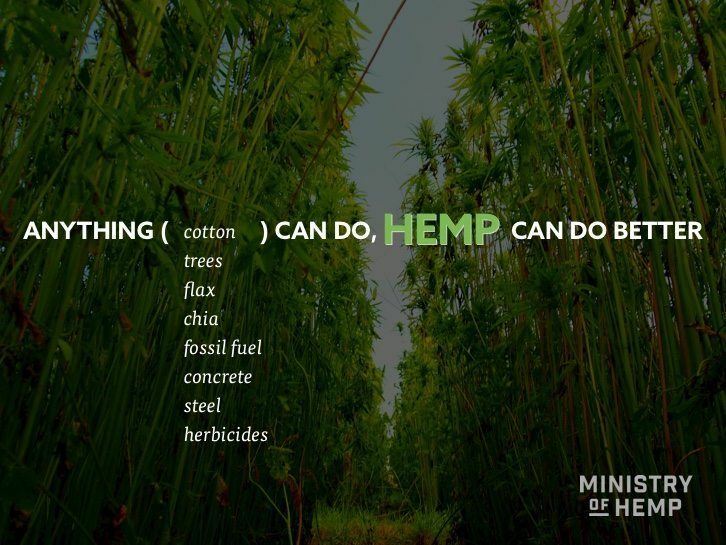 What type of impact do you want to make for hemp? What type of legacy do you want to leave behind? If I can help achieve all this, I will die a happy man. What kind of support do you need from the public to legalize hemp? How can normal citizens help? ZP: Go to our website and write a letter to your legislator to ask them to please support the industrial hemp farming act. There is a campaign for Farmers to write letters too; they just need to customize the letter with their own details and ask that they be allowed to grow hemp. The biggest help we can get is to donate to our federal campaign. It’s costing us over $20K dollars a month to support our Washington D.C. team and send hemp experts to testify before Congress. Zev, this was truly insightful. Thank you for your time! 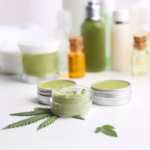 People often confuse hemp essential oil with hemp oil. Although both oils come from the same plant, they are in fact very different. So, let’s clarify the difference. 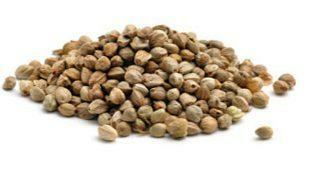 Hemp seed oil comes from the seeds of hemp plant. 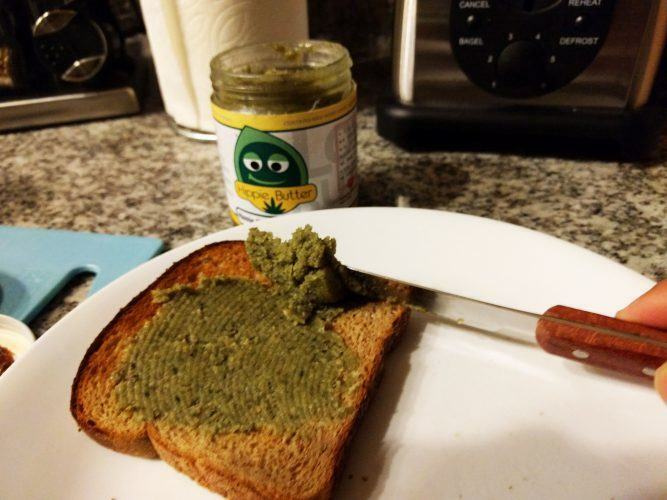 The seeds are cold-pressed to produce an oil that is nutty and green in flavor. 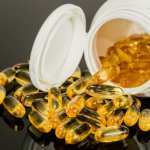 It’s commonly known as nature’s most nutritionally balanced oil. Hemp essential oil, also known as cannabis essential oil, comes from the upper leaves and flowers of the hemp plant. 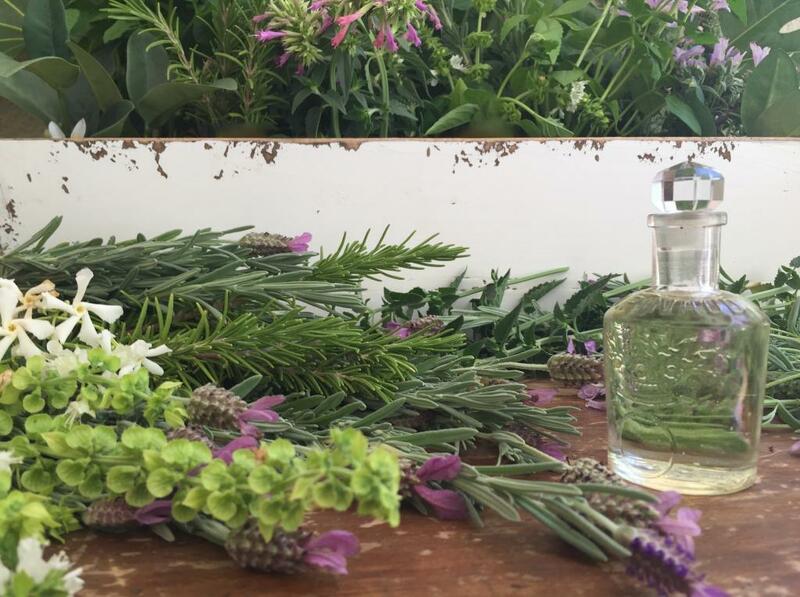 The leaves and flowers are then steam distilled to capture the pure essence of the plant. 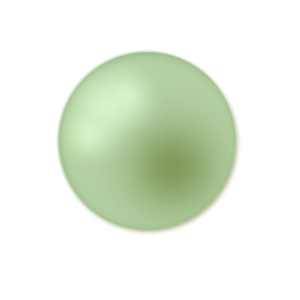 Pale yellow to light green in color with a a highly concentrated therapeutic aroma. It takes over fifty pounds to make 1 ounce of hemp essential oil. It is also one of the most expensive oils in the world – and contains no THC or CBD. Hemp essential oil is not just a new fad. In fact it has been revered throughout history. But where did essential oils come from and who used them? A deep connection and understanding between man and the earth was formed as early as the hunter-gatherer era. Realizing the effects that plants had on the body, hunter-gatherers learned that some plants brought on stupor, some lifted the spirit, others purged and, of course, some nourished the body. Soon it became essential for the well-being of man to capture the aroma of plants to promote overall health. Not only on the physical level, but on an emotional and spiritual level as well. Hemp’s essential oil was well known for its therapeutic abilities, helping to release stress and relax the body. Leaves, bark, roots and other aromatic portions of botanicals were pressed, ground or soaked into fat. This infused the plants’ healing and therapeutic properties into the oil. This ultimately created chemical compounds that could be stored and used at will. There is even evidence of a crude steam distillation apparatus dating back as early as 300 B.C., as man began to fine tune the extraction process. Traders would regularly travel long distances to bring these treasured aromatic oils to their homeland. Hemp, man’s oldest cultivated crop, was well known for its essential oil aroma and therapeutic abilities on the central nervous system. It was a key in helping to release stress and relax the body. Its warm, sweet scent played a part in Biblical times, being used as an ingredient in the holy anointing oil that also included myrrh, cassia, sweet cinnamon and olive oil. The Egyptians also used hemp and other essential oils for medicinal and spiritual purposes. The wealthiest Egyptians were afforded the extravagance of lavishing perfumed oils on their body. The Greeks and Romans enjoyed these precious oils in their luxurious baths as well. 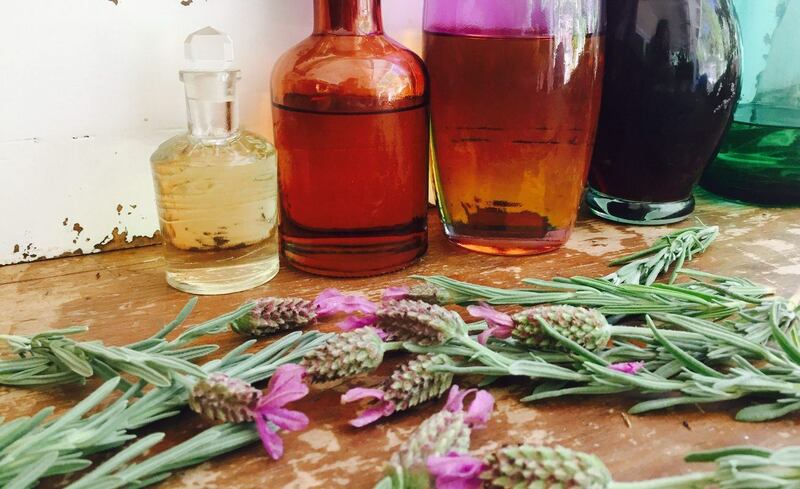 During the 11th Century, steam distillation became common practice and essential oils were not only used for medicinal purposes throughout the world, but were also believed to help attain a higher frequency of spirituality. By the 16th century, oils could be purchased at an “apothecary,” and many more essential oils were introduced for their healing properties. Herbal medications and essential oils were still being used up until the Victorian Age, when they unfortunately were pushed to the side in favor of pharmaceutical drugs. Recently however, we are bringing back the Queen of essential oils: the powerful aroma of hemp. Its earthy, peppery and faintly sweet scent is alluring and sensual; blending perfectly with other fragrances to perfect the art of aromatherapy. We invite you to discover a more relaxed balanced and peaceful way of being. Experience the incredible healing and therapeutic properties of hemp essential oil in our signature line of candles and essential oil blends. 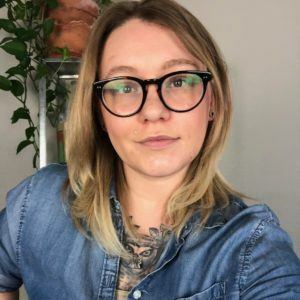 Kushed founder, Alison Joy, began her love affair with candles in 2003, blending soy wax with essential oils from her kitchen in the one bedroom condo she shared with her seven year-old son. 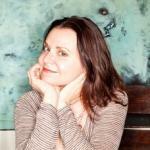 Her research led her to one of the more taboo essential oils, cannabis essential oil. It was here, in the combining of floral and other natural aromas with cannabis essential oil that she found the perfect prescription to relax her mind and soothe her soul. 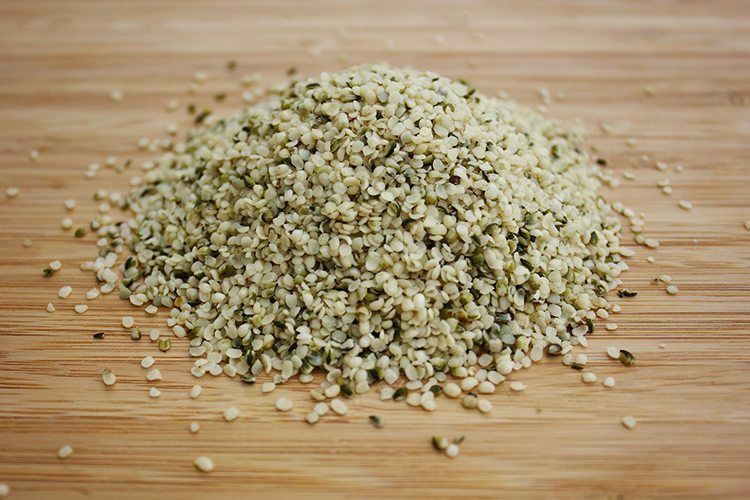 Among the many variants of protein powders, hemp protein is gaining popularity as a superior source of vegan protein. 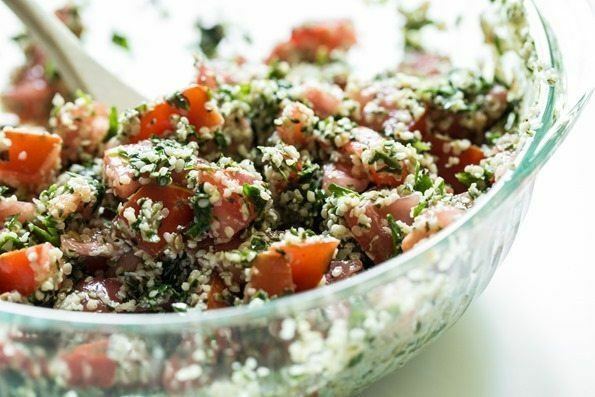 Compared to its vegan competitors, hemp offers a higher concentration of protein as well as a strong combination of other nutritional content. 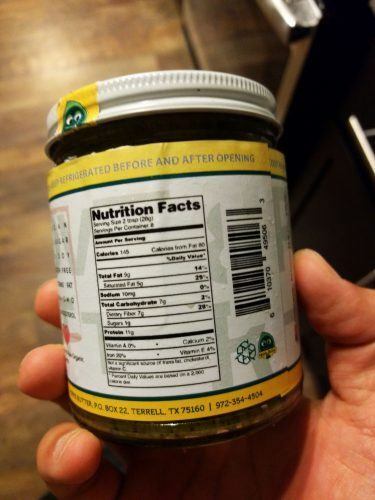 The protein amount offered per serving is different by brand and product. It can vary from 11g to 20g per serving. There seems to be two trends. 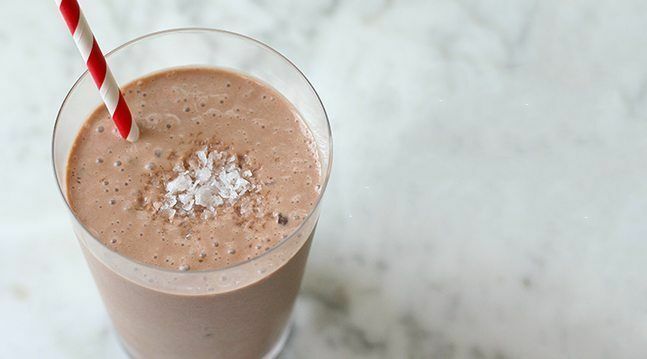 Hemp protein, unlike whey, typically does not come in variety of flavors. It’s original flavor essentially has no additive mixed in. These powders have a bit of a nutty taste that you might have to get used to. There are a couple brands on the market who do offer flavored options. 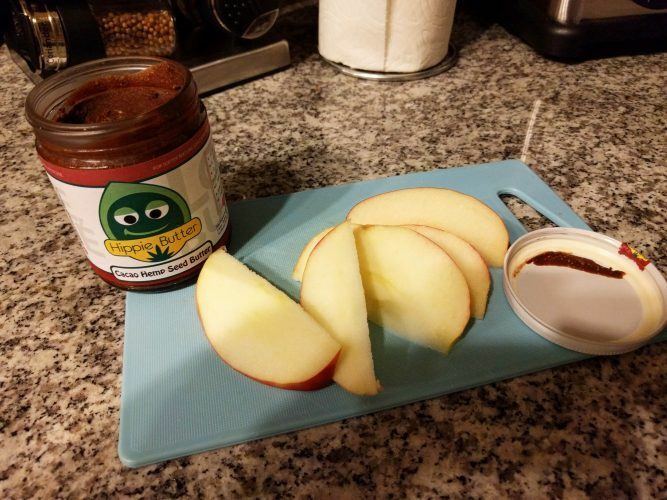 Nutiva and Manitoba Harvest offer Chocolate and Vanilla flavors. 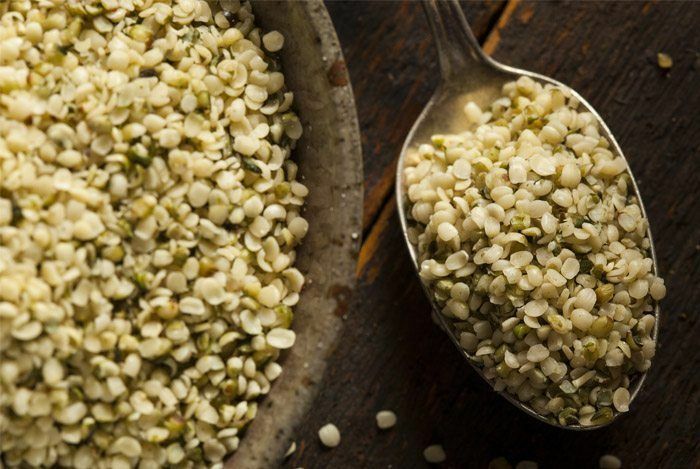 Most hemp protein brands advertise on their packaging or nutrition label if they offer Organic hemp. About half of hemp products on the market are organic options. 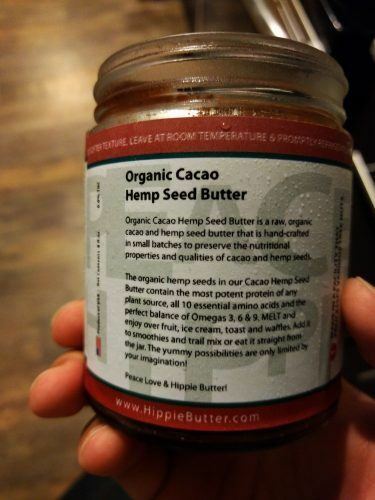 Even without being organic, most hemp protein that are from Canada are non-GMO, non-irradiated, and chemical free. Most brands also do not add or mix any artificial ingredients in their protein. 6. 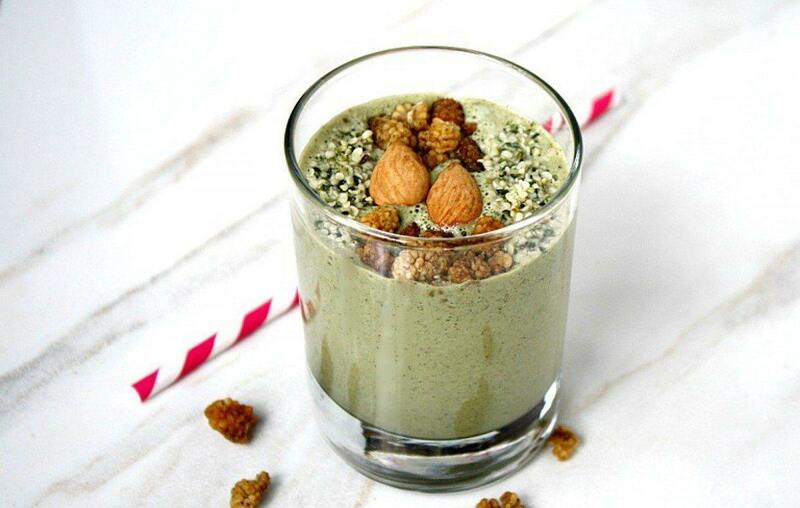 How to make a great hemp protein shake? 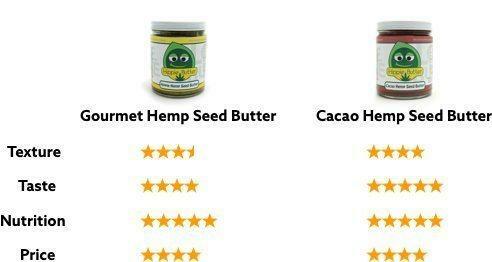 For a full review of hemp protein products, visit our Hemp Protein Product Reviews page.